Take a look at the infographic below to find out. 66 percent people claimed to have difficulty relaxing or sleeping after spending time on social networks. A university of Michigan study found that subjects felt sadder after going on Facebook, and that over time, they felt un-happier with their lives in general. 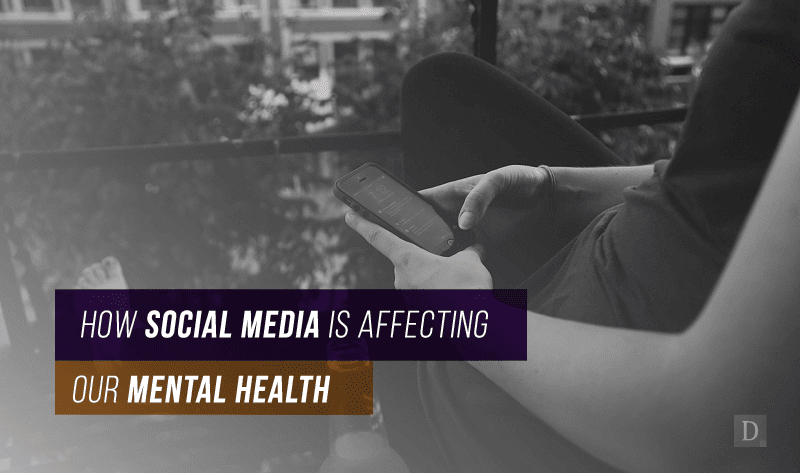 It's not all bad news, many studies have found that health social media use can actually improve our lives and mental health. It aids feeling of connection, especially across distance. Experts agree that it's hard to make sweeping statements about a phenomena as huge and sprawling as social media, with millions of moving parts, variables, and relationships. Every individual will have a unique experience, so generalizations are of little use. However, all seem to agree hat moderation and balance are key.